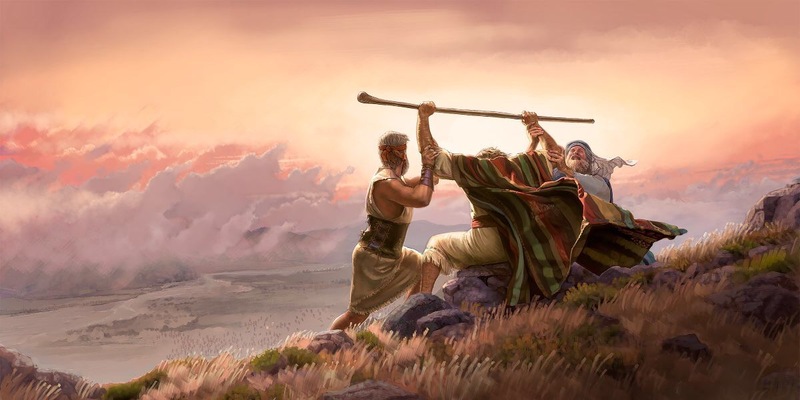 When Moses became weary and his hands became heavy from holding up them up to ensure victory against the Amalek; Aaron and Hur were right there to hold up his hands. They put a stone under him to allow him to rest his body while The battle was still raging but the strength in the fight was Moses’ uplifted hands with rod of God. We all are in our personal battles,life challenges, goal seeking, destiny chasing, health improvement, financial wealth or simple PEACE of some kind. But, who’s holding up our hands, giving us respite, speaking encouragement in our ears, giving us a drink or a seat to catch a second wind. What about a helping hand to make sure we can REMAIN ON COURSE and stay in the fight. Think a minute. I mean p, don’t just read this, THINK, SURVEY, PONDER, PRAY for clarity. Who’s pouring life into you so you can keep STANDING? Are you doing life alone? Or are you surrounded by comfort enemies. Those that are just holding on to your shirt tail, or close enough to see your weakness but not committed enough to help you overcome them. Is your circle filled with shallow friends, the kind that arbitrarily pop in and out to make sure they still have a spot, just in case they may need you one day or they can loosely name drop? Are you surrounded with dead weight? The ones who drain you, emotionally, mentally, physically and sometimes financially? Are you always giving? Never able to receive? Are you the go to person because they know you can’t /won’t say NO. Are you VALUED as much as you give value to them? The question for all of us to consider in this season of life is…..
Who’s holding up our hands? The secret to WINNING or LOSING could very well be those right in our own camp! Hi there 🙂 Oooo this is good! What a good reminder and encouragement to look around and see who is holding up my arms… I think for me it would have to mainly be my husband, but there are quite a lot of other good friends too who are standing right there holding up my arms and vice versa. Thank you so much for sharing though! Have a beautiful day! Thanks for this post. I like your blog very much and so i am a huge fan of it. This is my first time writing here. I like this so much that I even shared on Facebook.